This month the Australian Lymphology Association launched its patient Lymphoedema Registry with support from the Lymphoedema Action Alliance (LAA). The Lymphoedema Registry is a database that provides a way to collect information from people living with lymphoedema. The information will be collated and analysed using an IBM statistics data analysis program and then used to inform the lymphoedema community and health service providers of the experience and needs of people living with lymphoedema. Empower the ALA and other organisations to lobby more effectively. The Lymphoedema Registry is run by a team of experts from the health sector, working closely with those living with lymphoedema. The best way we can influence lymphoedema funding changes is to ensure the registry is a true representation of the client population. 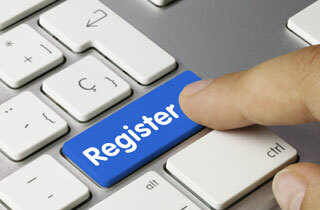 Encourage your patients today to register online.